The University of Arizona Press, in collaboration with LPI, publishes Asteroids III, a Space Science Series volume. The European Space Agency launches the Mars Express orbiter and its lander, Beagle 2. 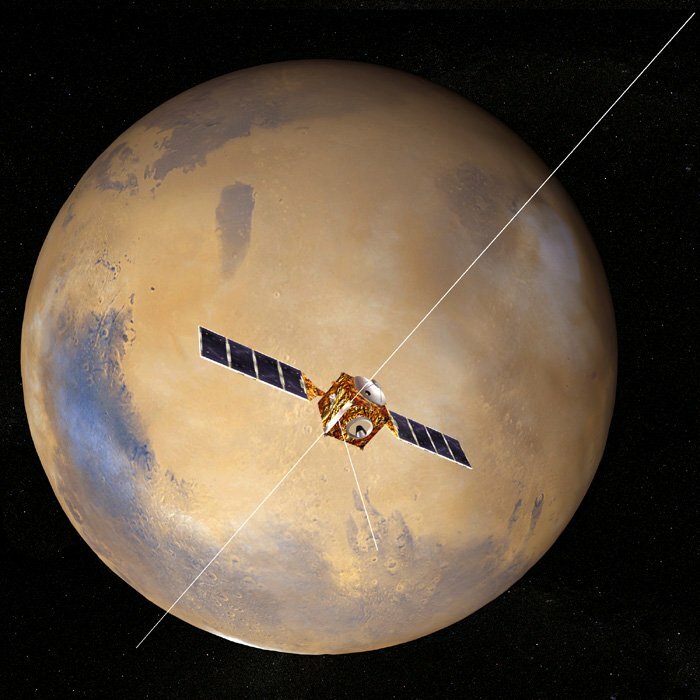 The mission is the first spacecraft sent to Mars by Europe, and is named “Mars Express” because it was built more quickly than any other comparable planetary mission. 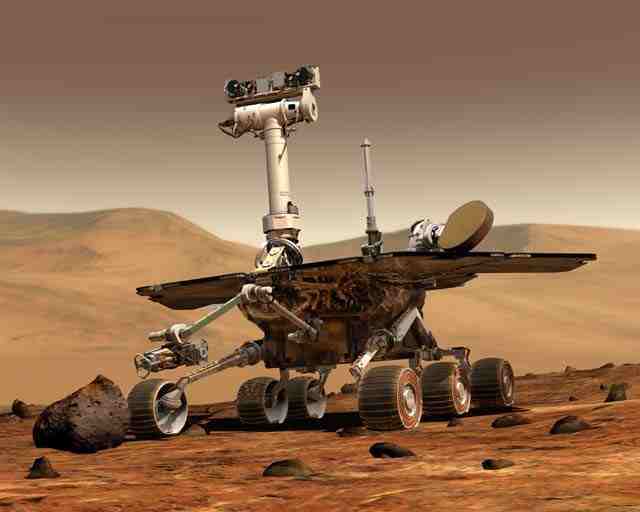 The first Mars Exploration Rover, Spirit, launches. 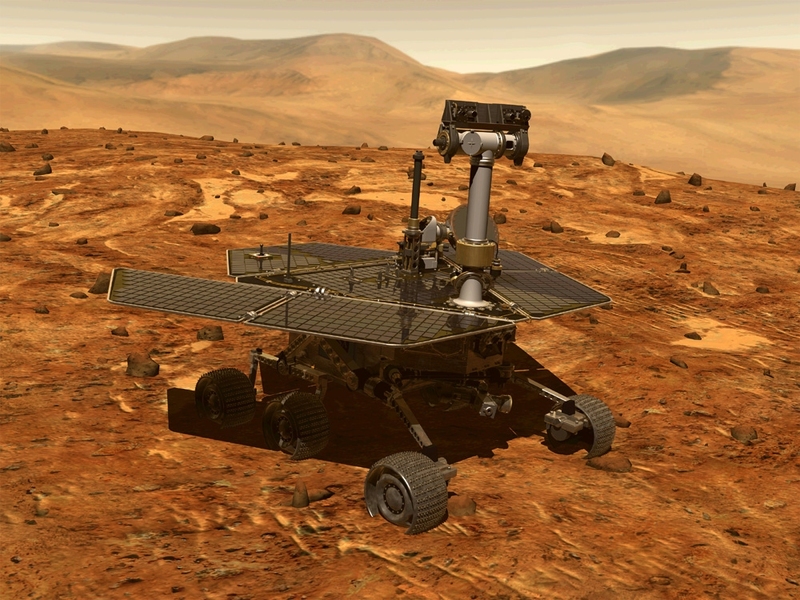 The second rover, Opportunity, launches almost a month later, on July 7. The Forum on Concepts and Approaches for the Jupiter Icy Moons Orbiter (JIMO) is held at the LPI. The purpose of the meeting is to discuss the science issues related to the JIMO project. 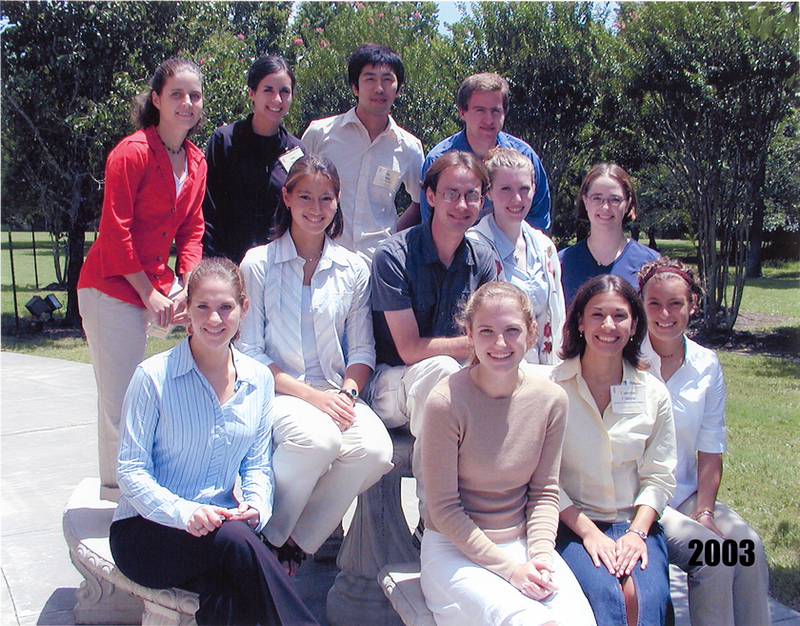 The Sixth International Conference on Mars, co-sponsored by LPI, is held in Pasadena, California. The conference is designed to provide an opportunity to review and debate some of the key questions and controversies that have matured during the flood of Mar Global Surveyor and Odyssey data. The Galileo spacecraft plunges into Jupiter's crushing atmosphere, deliberately destroyed to protect one of its own discoveries — a possible ocean beneath the icy crust of the moon Europa. The SMART 1 lunar orbiter launches. 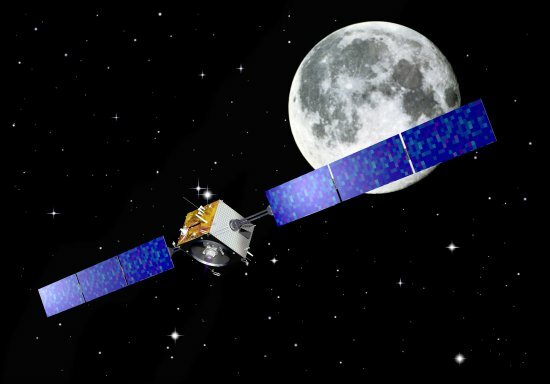 The first of ESA’s Smart Missions for Advanced Research in Technology, the mission travels to the Moon using solar-electric propulsion and carrying a battery of miniaturized instruments. 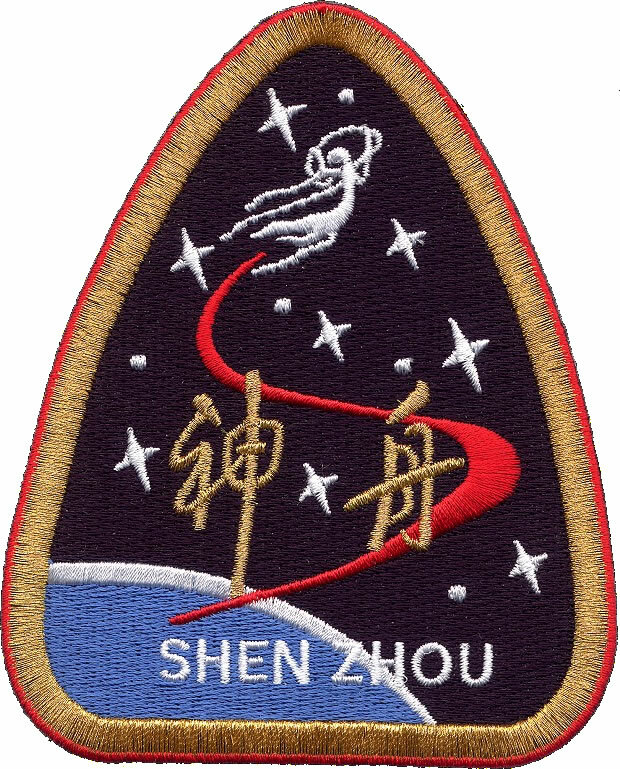 The People’s Republic of China launches Shenzhou 5, becoming only the third nation to put a human in space. Astronaut Yang Liwei and the spacecraft orbited the Earth 14 times before safely landing in north China the next day.